We are also on Etsy! 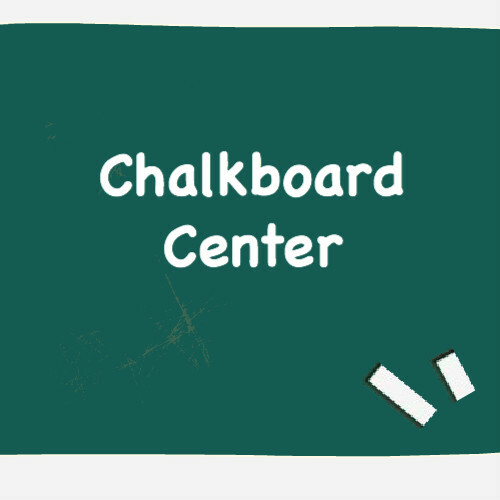 Look for us with the store name ChalkboardCenter! All our products are on this site, there is a greater selection here, but if you are visiting Etsy, check us out!